All pottery is created in my home studio. After taking several ceramics classes in high school and college, I am constantly "practicing" to make perfect! I have periodically taken additional classes and am constantly researching to broaden my how-to knowledge and scope of ceramics work - there is always something new to learn. 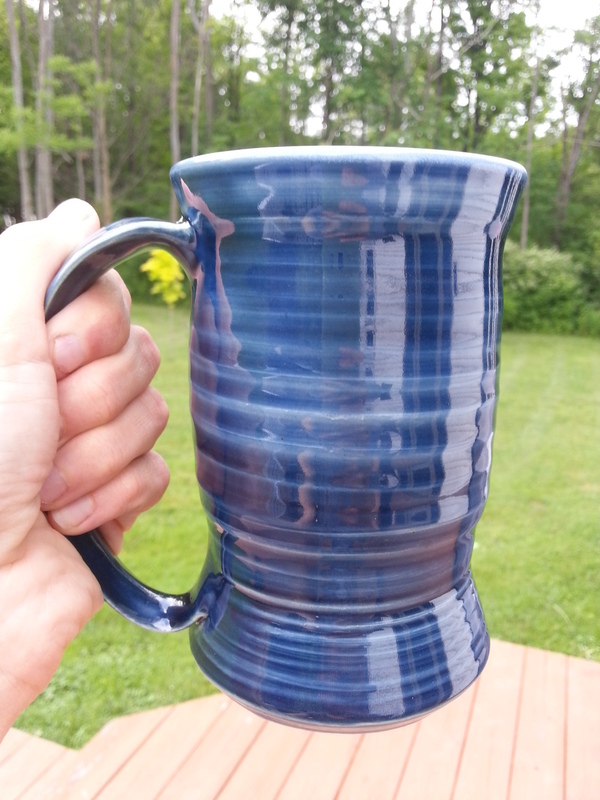 I enjoy creating pottery that is beautiful as well as functional.